Earlier this month we hosted the Founding Creative Director of Eardrum, Ralph van Dijk for a roadshow in Auckland, Wellington and Christchurch. We got some great feedback from our attendees who all found the session incredibly valuable. 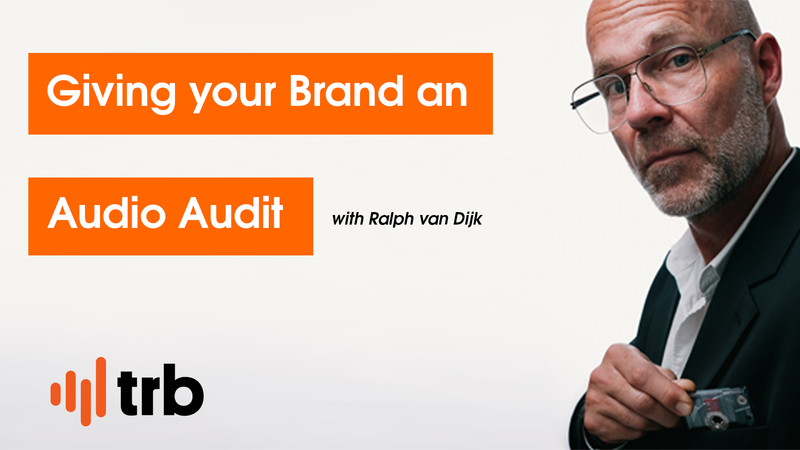 Here's a short video we filmed with Ralph when we sat him down for a chat about what agencies can do to ensure their clients' radio campaigns are as effective as they can be.